In the life of our parishes, one of the challenges is to ensure that all people are included in the life of the Church, especially people with disability, their families and friends who support them. The Australian Catholic Bishops Conference has developed a new resource kit, for parishes and faith communities, to assist in the promotion of the full participation of people with disability. 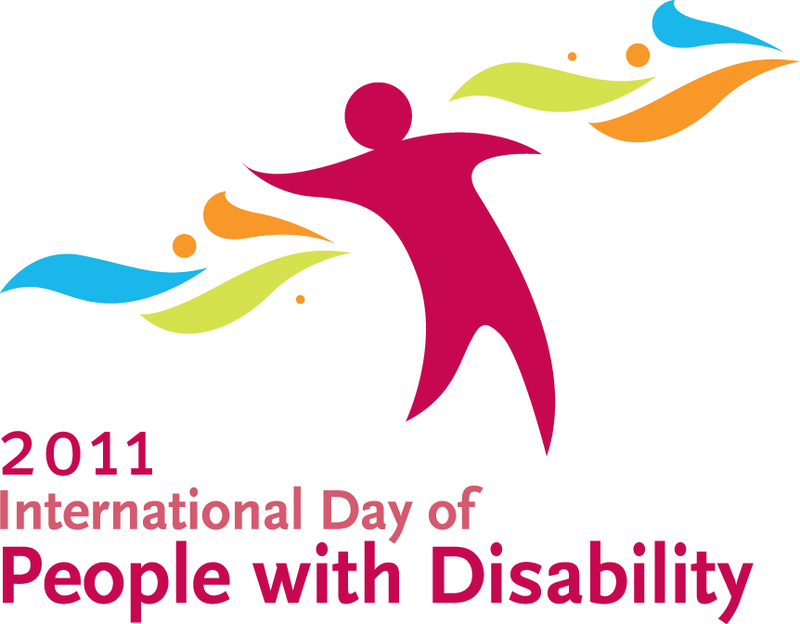 Its release has been timed to coincide with International Day of People with Disability, which takes place on the 3rd of December each year. The kit, One Body in Christ: Access, Attitude and Acceptance, encourages and assists parishes and faith communities to discover and celebrate the beauty and strength of the Body of Christ, by encouraging and promoting the full participation of people with disability in the life of the Church. Let us confidently strive forward to become faith communities that gladly welcome people with disability and their families, to recognise the presence of Jesus Christ in all, and to empower all to evangelise and tell their Good News. Happy International Day of People with Disability! To all of my beautiful friends – I will be thinking of you!